After you have used the Dove Channel customization tool to choose what kind of content you want accessible to everyone in the household, your customization settings will be applied to all titles on Dove Channel. You will know which titles are your preferred titles by the green star displayed at the top left of the title's banner. Now you will be able to see which titles on Dove Channel fall under your viewing preferences. You will also be able to control which Dove Channel titles are accessible in your home.  If a family member tries to play a Dove Channel title that is not one of your preferred titles, they will be prompted to enter the password for your Dove Channel account before they can continue watching.